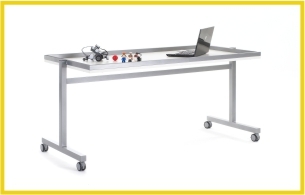 Classrooms, LRCs and LEGO Education Innovation Studios. 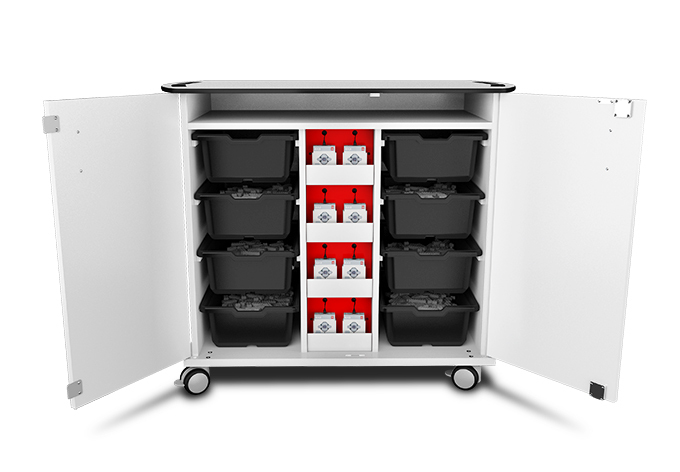 The LEGO Mindstorms Charging trolley provides charging for 8 LEGO Mindstorms EV3 or NXT programmable bricks and storage for 8 Mindstorms trays. 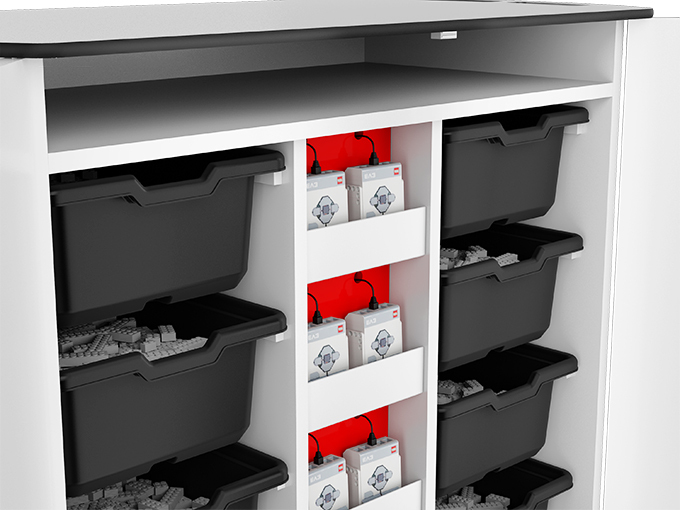 The AC power adapters (not supplied) are stored in a separate electrical compartment, hidden by the removable red panel accessible from the front of the trolley. Only a short length of power lead is presented to each charging pouch (or if required to each tray). Developed by zioxi in conjunction with LEGO Education. 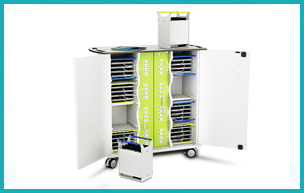 The LEGO Mindstorms Charging trolley has lockable doors which fold back 270 degrees right out of the way. Also available in a static, compact charging cupboard.